Avocado is used extensively in skin care products in the beauty industry and that’s because this fleshy fruit has amazing benefits for skin. Avocado which is a nice fleshy fruit is rich in vitamins such as B1, B2, B3, B6, C, E, K, and minerals such as zinc and potassium. Avocados are also rich in vitamin A and helps in regeneration of new cells. Avocados also aid in collagen formation. Avocados are also naturally rich moisturizers and hence great for dry skin, in fact, all skin types because it moisturizes the skin the natural way. It helps to soften skin and thus clears dry patches. Since this fruit also contains a large amount of anti-oxidants, it helps in combating the damage done by free radicals, also has anti-ageing benefits. With regular use, it enhances complexion and adds radiant glow to the skin. It also soothes and nurtures skin and penetrates deeper into the skin to stimulate new cell growth. 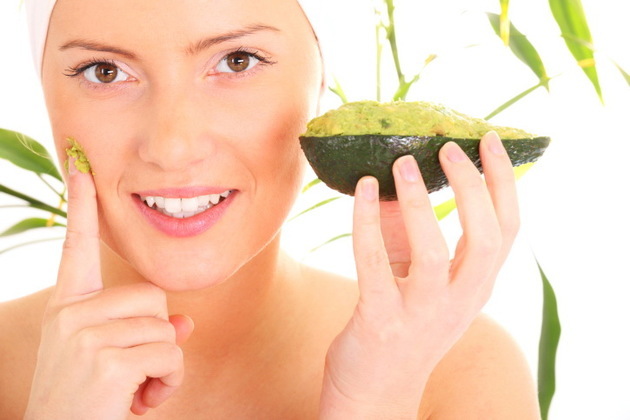 With all these amazing benefits, its prudent that you make face packs out of ripe avocados. Here are some easy recipes on how you can reap all the wonderful benefits out of this fruit 🙂 For making these face packs, make sure the fruit is ripe enough, the pulp of the avocado should be creamy enough when mashed. Regular use of these face packs will improve skin texture and reduce fine lines. Scoop the flesh out of ripe avocado and mash it into a creamy paste. Add in 2 tbsp of milk and 1 tbsp of honey to it. Mix everything properly, apply on the face and neck, and rinse off after 30 minutes. Regular use will improve your complexion and give you touchably soft skin. Scoop the flesh out of a ripe avocado and mash it into a creamy paste along with 3 to 4 strawberries. Take one egg white and add in to this paste. Apply on the face and neck, rinse off after 20 minutes. This is a good anti-ageing face pack. 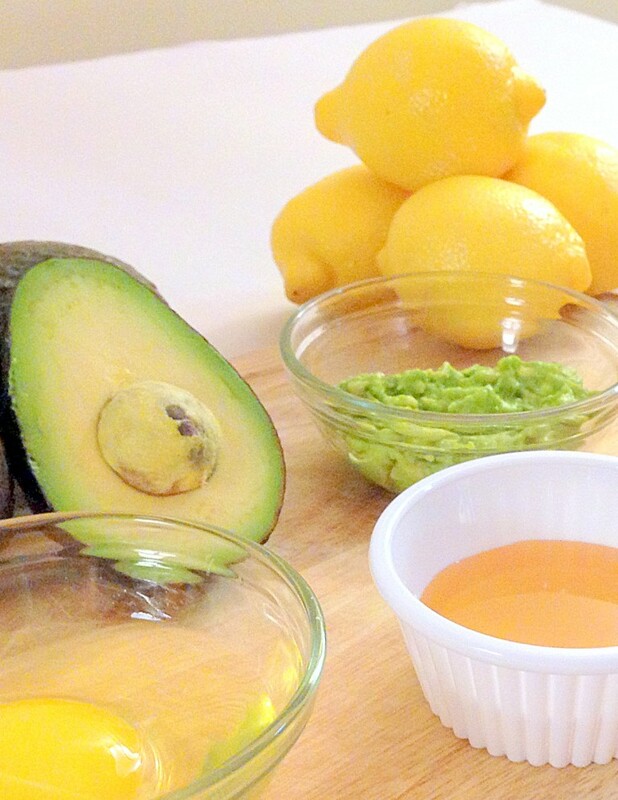 In the creamy mashed paste of avocado, add in 1 tbsp of honey, and half a squeeze of lemon. Mix well, and apply on the face and neck, rinse off after 20 minutes. Regular use will give a nice glow to your skin. This is a good anti-ageing face pack. It combines the goodness of kiwi which is rich in Vitamin C and E. Take 2 avocado and 1 kiwi fruit and get the pulp out of both of them. Mash them into a creamy paste. You can add honey to this paste. Apply on the face, keep for half an hour, and rinse off with lukewarm water. Regular use will bring glow to your face. Scoop out the pulp out of a ripe avocado and add in 2 tbsp of yogurt, and 1 tbsp of olive oil. Mix everything well and apply on the face and neck, rinse off after 20 minutes. This face pack is good for dry skin, especially in the winters.